You now have one more way to watch your favorite content thanks to Google. 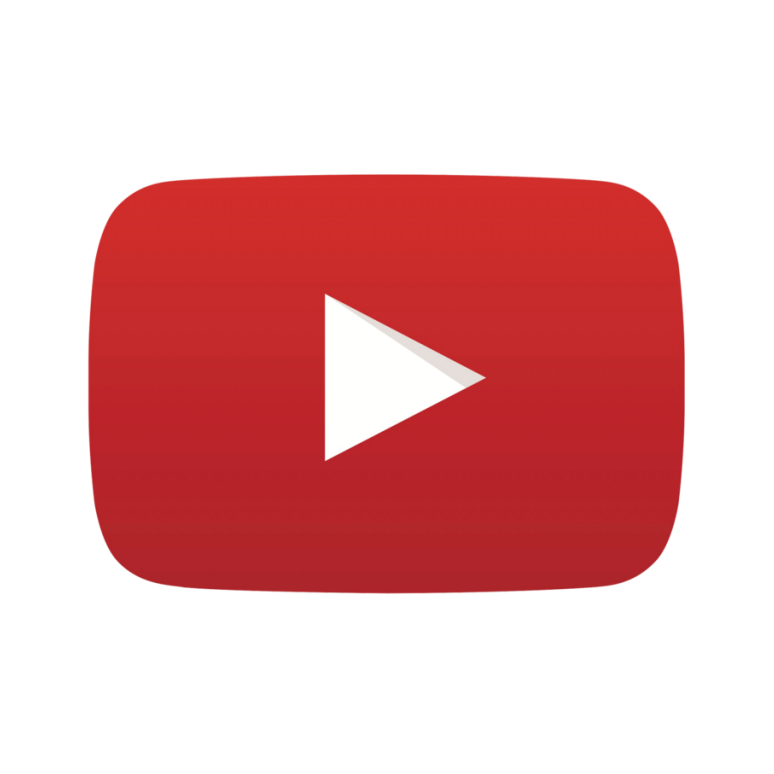 The Mountain View technology giant has just launched its own online TV subscription service, called YouTube TV. This service will join the already popular streaming TV services such as Sling TV and AT&T-owned DirectTV Now. 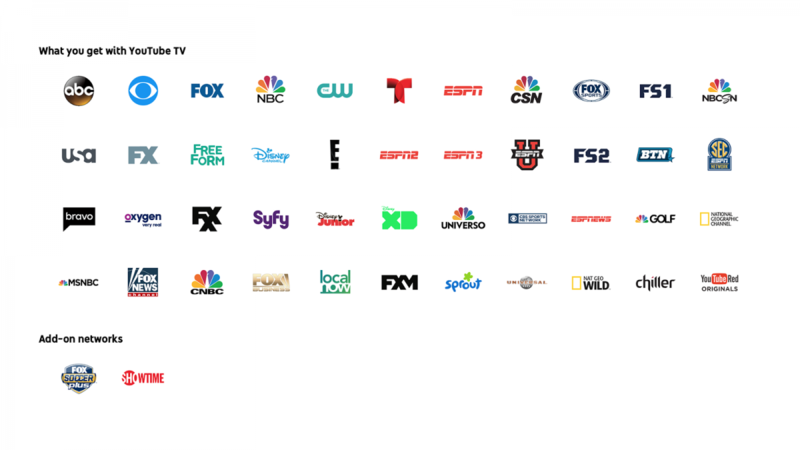 YouTube TV will include over 40 networks with over three-dozen channels in the base package, including live broadcast of TV shows and sports events as well as originals from YouTube Red for the cost of $35 a month (base package). 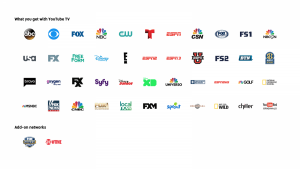 Some of the most notable channels include ABC, CBS, Fox, NBC, and ESPN, though currently other major networks such as CNN, TBS, TNT, and HBO are missing from the base list, at least for the time being. Google states every subscription comes with six accounts so each of your family members can have their own personalized account. Additionally, each account gets unique content recommendations based on their taste and access to unlimited cloud DVR to record their favorite shows. So how is YouTube TV better than other similar services out there? Well, the main advantage here, of course, is the cost. For instance, AT&T’s DirectTV Now costs $70 a month, which is double the price of YouTube TV. Granted, DirectTV Now offers 120 channels compared to YouTube’s just 40 channels, though not everyone will actually want that many channels, and YouTube TV already covers many of the more popular ones including sports channels. With YouTube TV you will be able to add additional channels to the basic package in a pick-and-choose fashion, and you can also unsubscribe from the service at any time. It also comes with an unlimited cloud-based DVR service, which means all your favorite shows and live sports events that you record will be stored in the cloud, rather than on your device, so you don’t have to worry about deleting older recordings. Google says each of the recordings will be stored in the cloud up to nine months before it gets permanently deleted, and you can access these recordings from multiple locations. As is the case with most Google service, YouTube TV will be available on all of your devices: on mobile, tablet, computer as well as on your TV (via Chromecast), though the service is intended to be mobile-first. It’s worth noting that it will be served as a standalone app, rather than as a feature addition to the already-established YouTube video service. Regarding when the service will go live, Google says YouTube TV will be available in the US in coming months. It’s unclear as of now whether or not the service will expand to other regions later on or it’s US-only.